AT&T has 65,000 cell sites around the U.S. which require recurring maintenance. Some of these cell sites can be towers that are hundreds of feet high and others can be massive stadiums with hundreds of antennae. The site maintenance is accomplished by 15,000 tower technicians. Climbing towers naturally presents an increased level of occupational risk for these technicians, and walking around stadiums for entire weeks testing signal strength burns a lot of time. Art Pregler is the Director of Construction & Engineering Mobility Systems at AT&T. 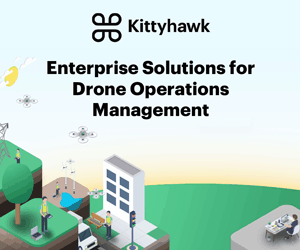 The company moved from a drone “exploratory phase” in 2015 to “fully operational” in September 2016, with an entirely outsourced model—hiring 3rd party drone service providers. 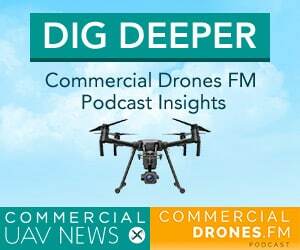 AT&T employs these drone service providers to inspect their cell towers via aerial photos, videos, photogrammetry, and even machine learning. Ian coaxes Art to reveal how—among other things—using drones decreased AT&T’s cell site maintenance times from one week, to just four hours, a 900% savings. 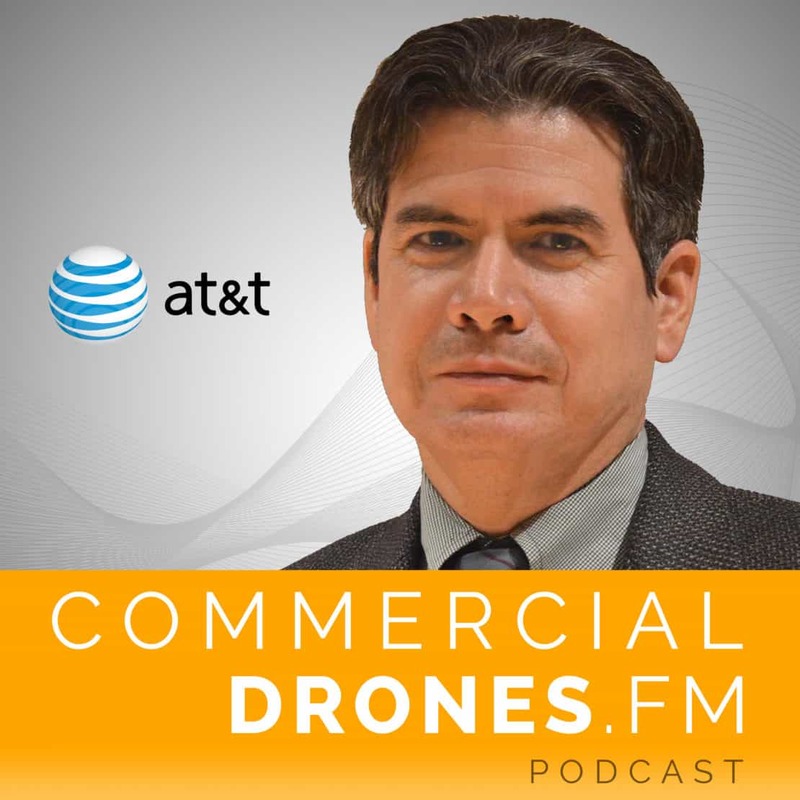 One thing from this episode that I found incredibly exciting was when Art advised that AT&T is exclusively hiring outside (3rd party) contractors to operate their drone missions for them. With 65,000 cell towers spread across the nation, it does make a lot of sense. That’s a mind boggling amount of work to undertake. 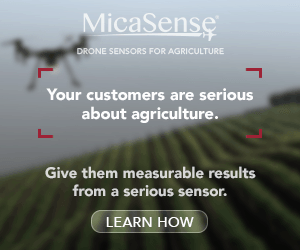 And while I am sure that they are not opening up the opportunity to just anyone, it is still a juicy piece of information that I’m sure will relieve some drone service providers (DSPs). The interest here stems from the many DSPs who have expressed anxiety and worry about losing their contracts with large companies who will fire them and then start operating drones in-house themselves. Obviously, this is bound to happen in some cases. But the silver lining here is that AT&T—a company that had $163.8 billion in revenue in 2016—is outsourcing their drone operations completely. This is great news for the compliant and qualified DSPs out there who are hoping to score more work. Of course, there’s nothing guaranteed. Just by obtaining a Part 107 certificate, having all of the right drone equipment, and judiciously logging your flights isn’t going to nab you a mega-contract with one of the nation’s largest telecom companies, but it’s a great start. 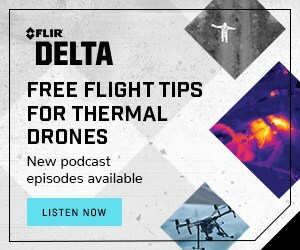 Taking commercial drone operations seriously is exactly the right path you need to set yourself on if you want even a smidgeon of a chance at one of these opportunities.